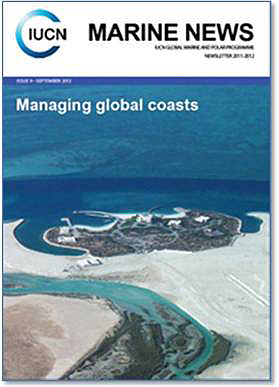 The IUCN Global Marine and Polar Programme (GMPP) recently released their latest annual report. This looks back on 10 years of collaboration with the Total Foundation, celebrates new advances in global marine protected area coverage and reports on GMPP's work from around the world, as well as that of IUCN's Regions, Commissions and partners. Read the full report and review previous reports.